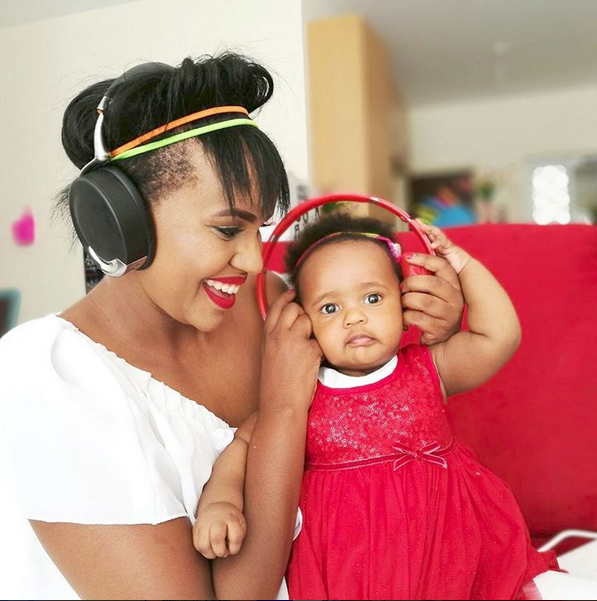 DJ Pierra Makena has message for all the women who feel devastated after their baby daddies ditched them right after having a baby: they can walk, we will still manage. 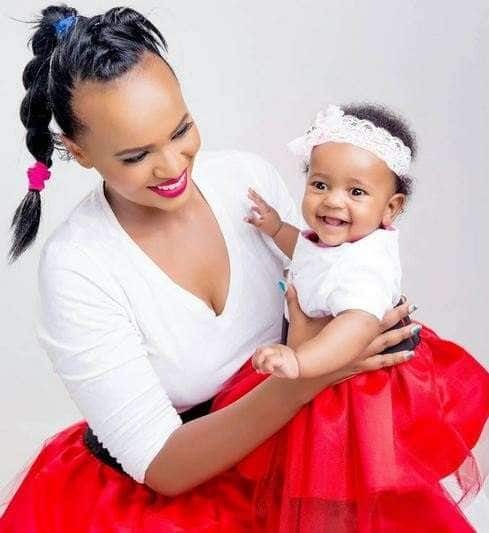 It’s clear Makena’s baby daddy ditched her after she got pregnant and she has been complaining once in a while, especially on Instagram. Word has it that she got pregnant by someone’s hubby and that’s the reason why they couldn’t settled down together. She once again took to Instagram to share another post telling ladies not to fear because she did it by herself. It’s hard but they can manage. “GOD has indeed been faithful. I never thought I can bring up a child alone in this life but hey…look at me now, I am a living testimony to any woman who feels like it’s the end when you hit rock bottom. The strength of a woman comes from God,” her message read. She remembered some of the promises her ex-boyfriend gave her before breaking her heart. “Life can be a little scary when you are thrown deep end and you really can’t’ swim. Then you realise that you don’t have to do it yourself…because there is someone who has made a promise to never leave you…and he can swim. That has been my mom story,” she said.